The theme of this year’s Summer Exhibition is the Olympics. 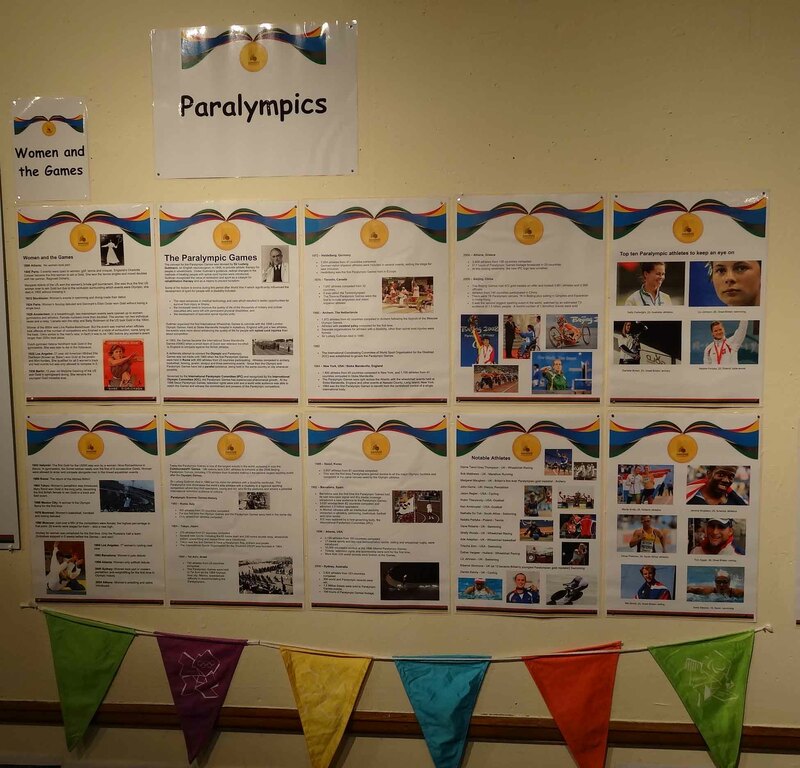 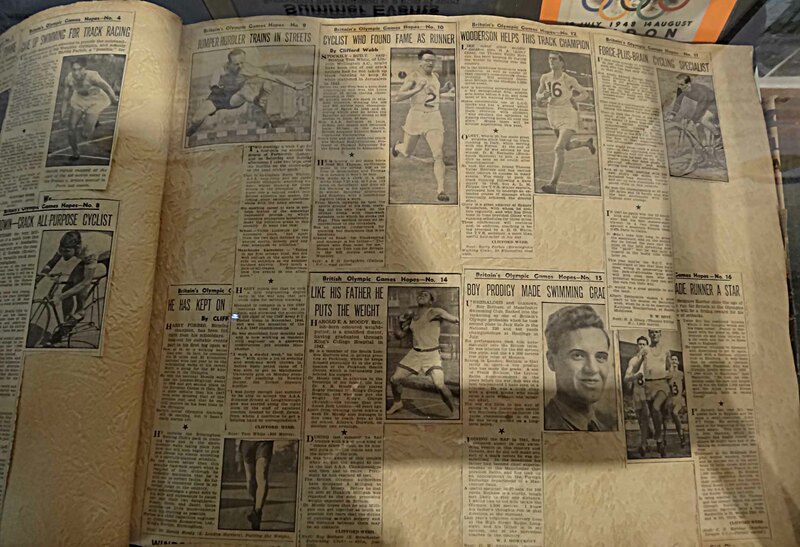 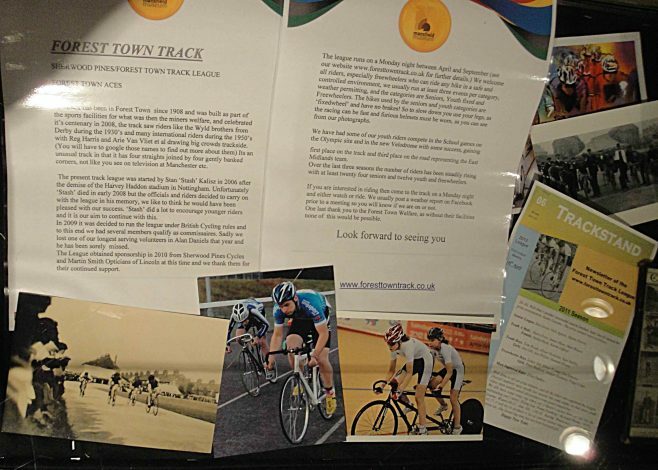 Although is plenty of general information on the Games as a whole, we have incorporated as much material as possible about local sporting clubs and organisations, from equipment and kit to trophies, photographs and news cuttings. 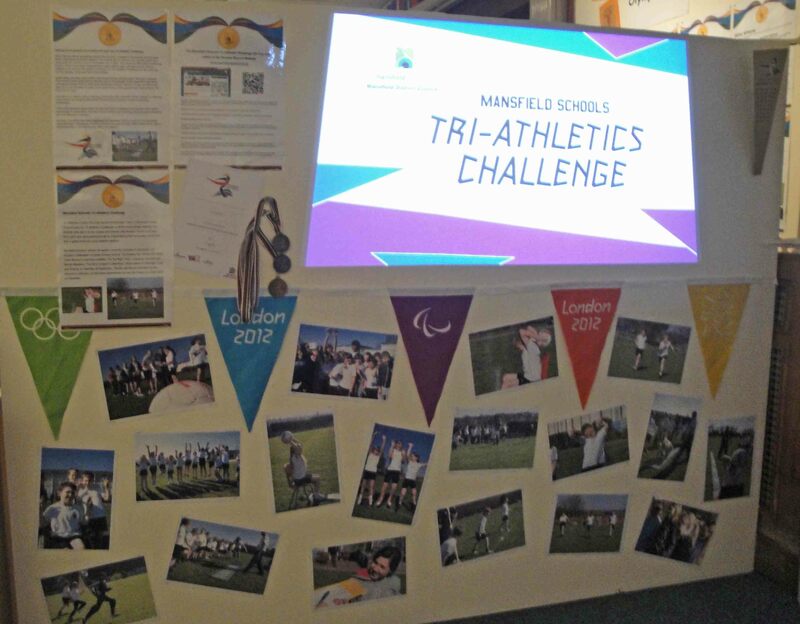 Thank you to everyone who has contributed and helped to towards this event. 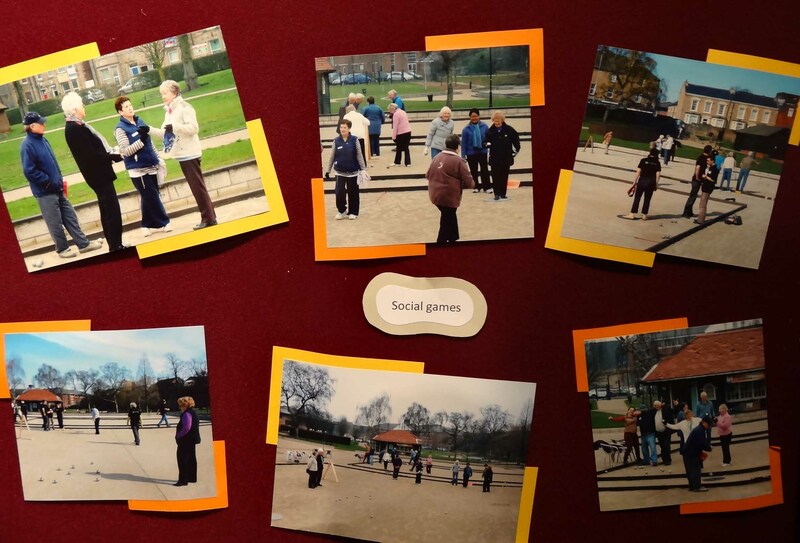 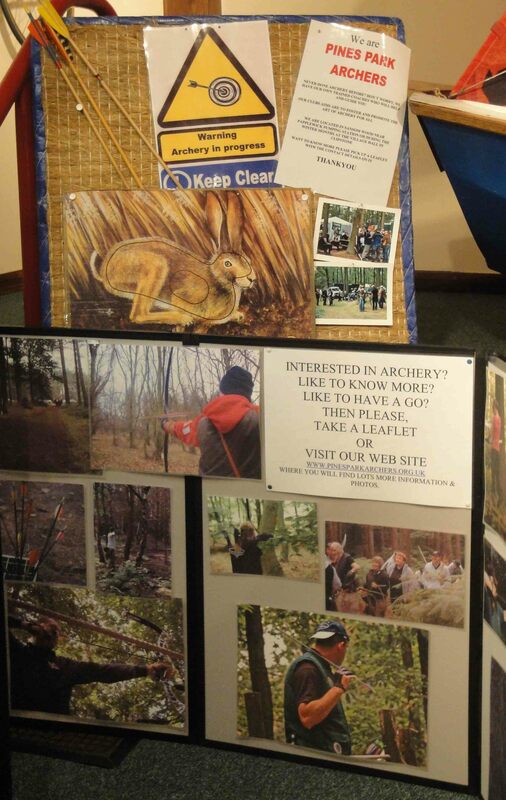 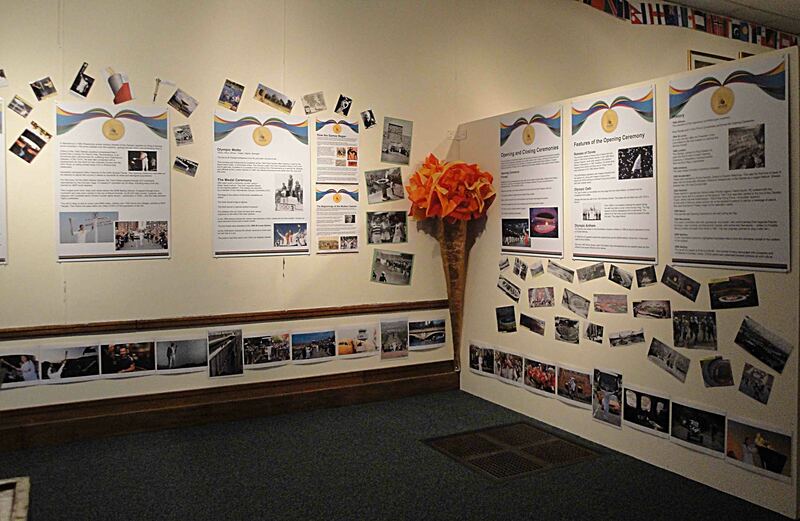 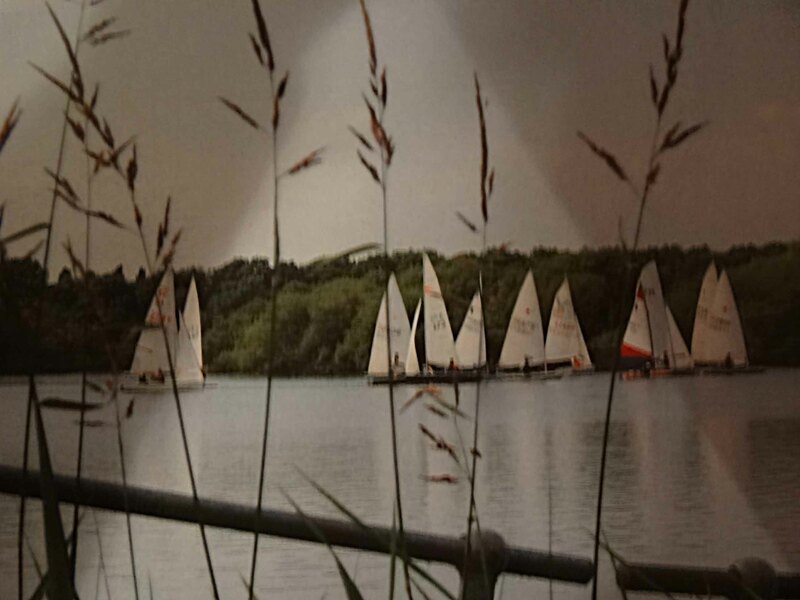 The photographs on taken by M & P Marples are just a selection of what is on display. 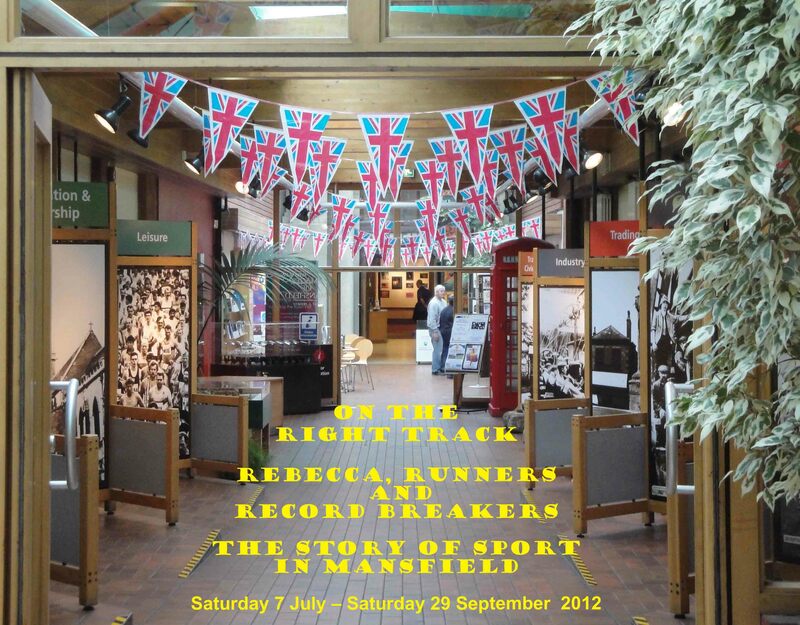 See also Mansfield Museum Summer Exhibition 2012 – part 2 for more photos. 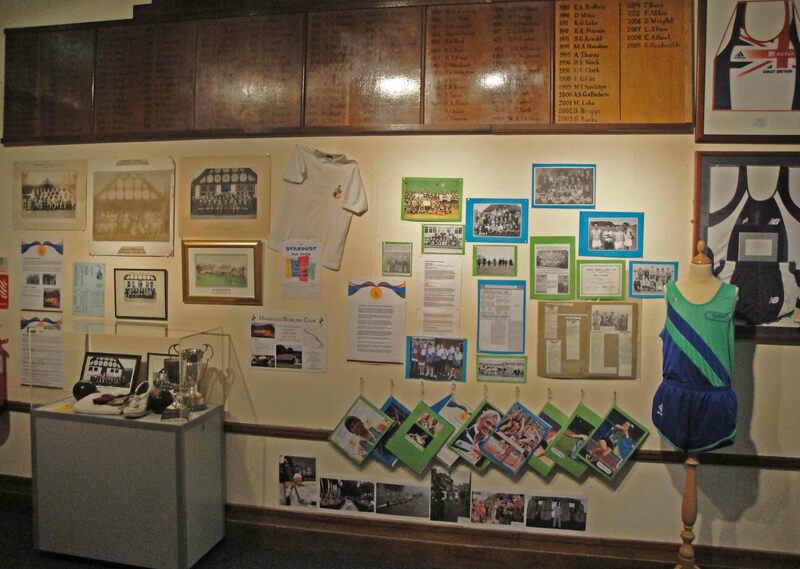 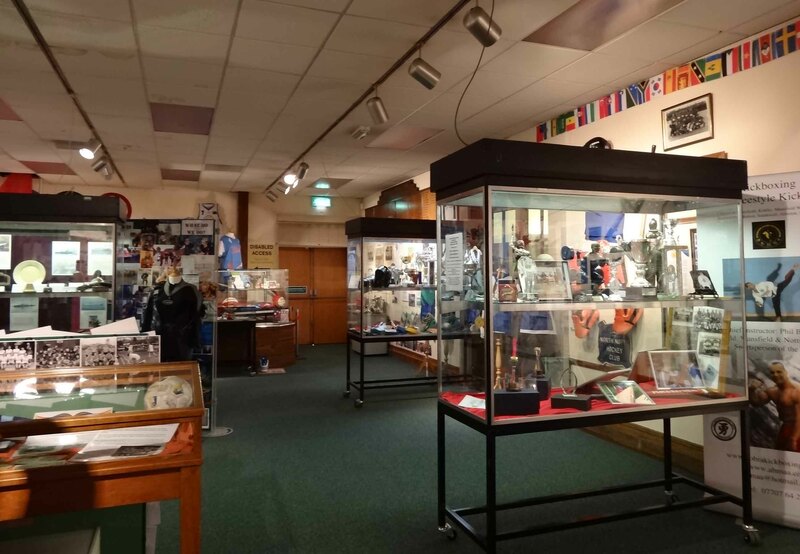 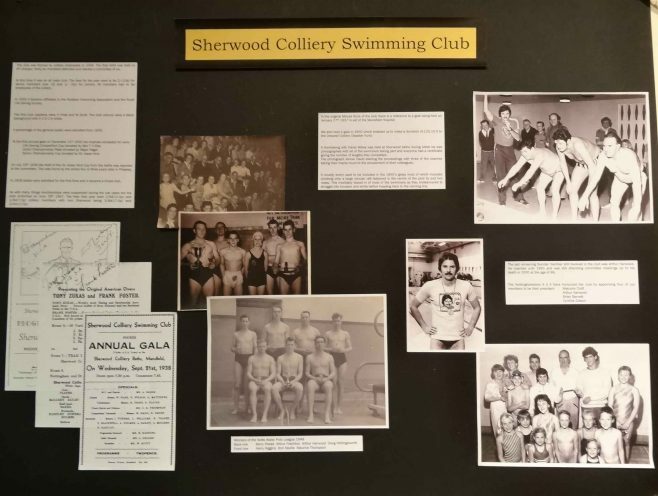 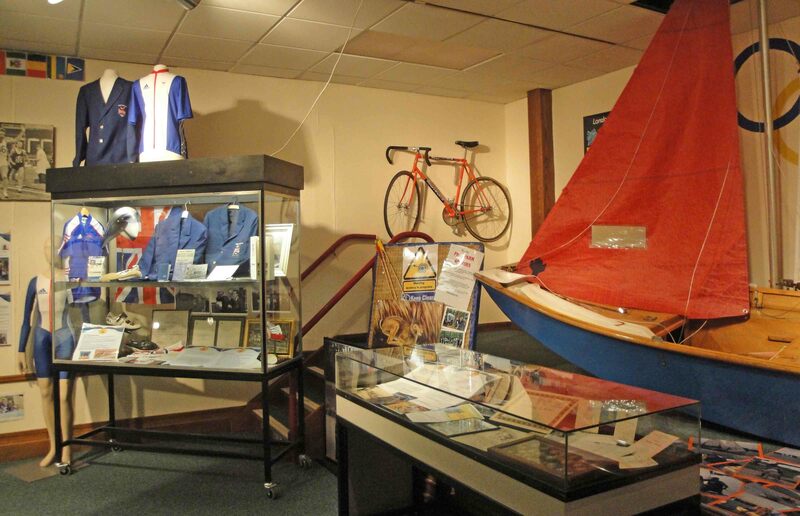 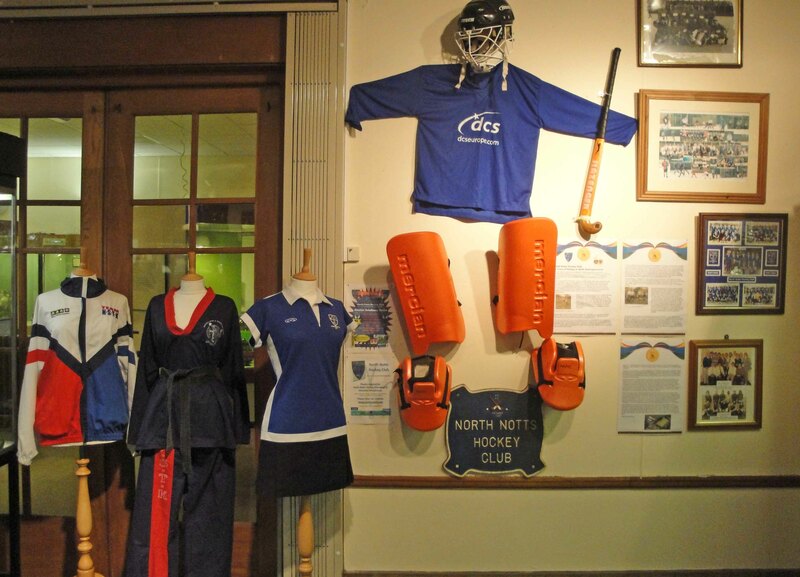 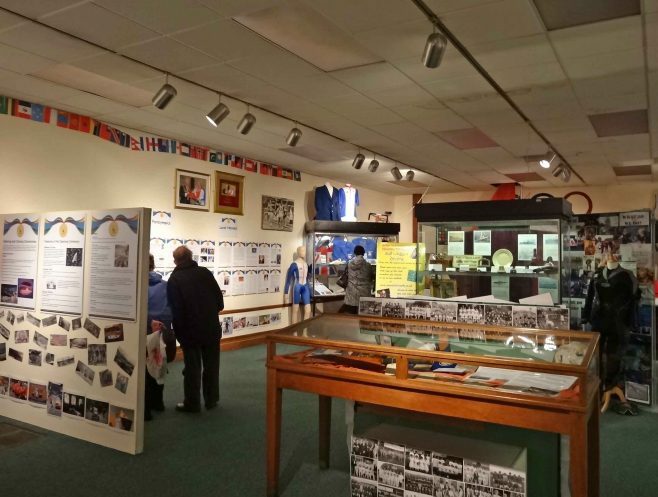 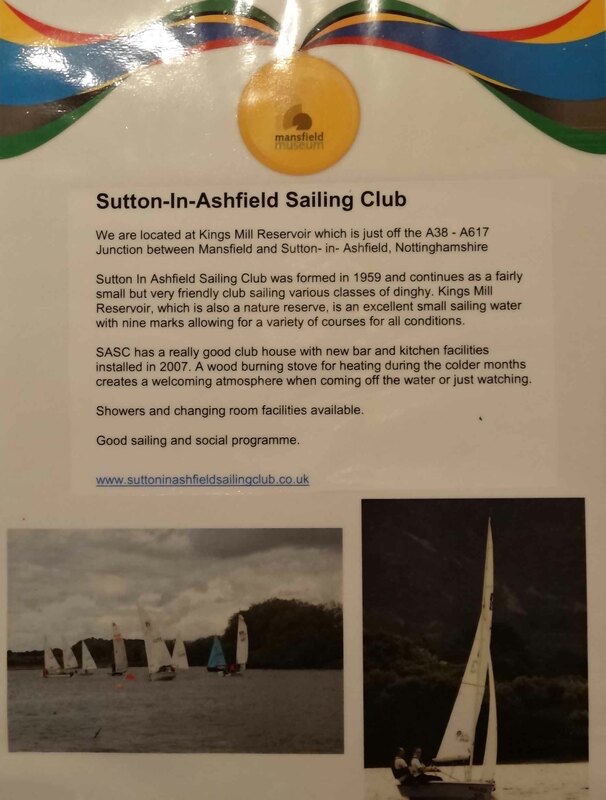 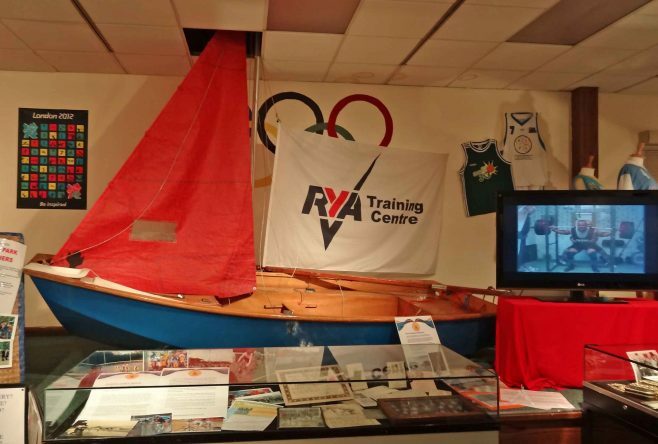 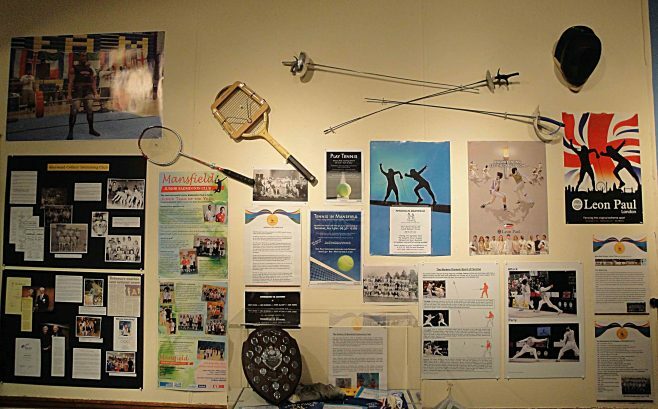 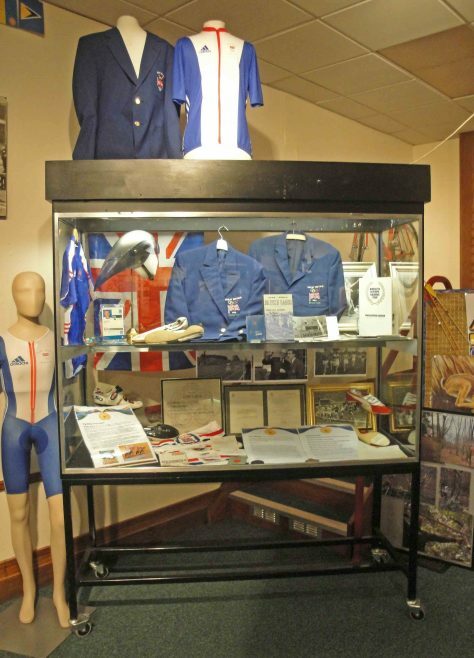 Viewing this exhibition is an eye opener of just how many sporting activities take place in the Mansfield area, and I am personally aware that not every group has contributed to the display. 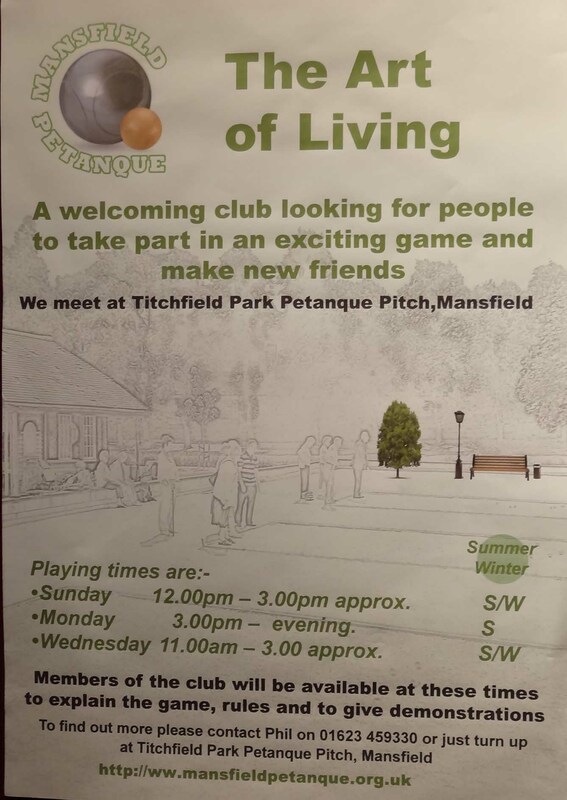 Within the sporting world Mansfield definatley has something for all ages to participate in.